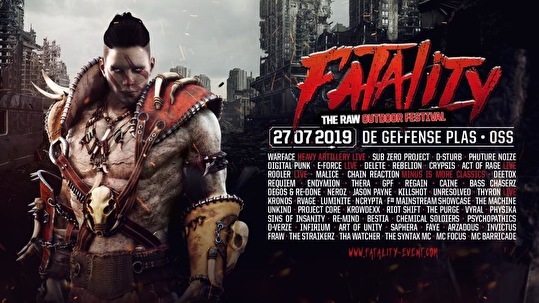 TAG your friends who need to visit Fatality Festival 2019. The atmosphere was out of this world and the artists loved every bit. We hope you had an incredible time and invite you all to the next chapter on Saturday July 27th, 2019.